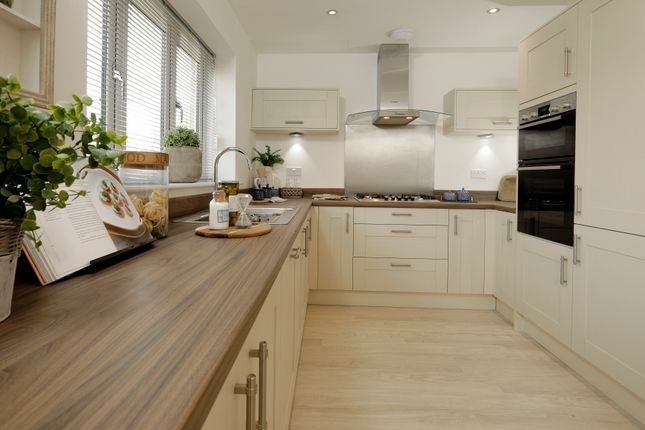 The Richmond is a stunning five double bedroom detached family home. The property comprises of an entrance hall with downstairs cloakroom, study and lounge. The lounge leads into a stunning modern kitchen/diner/family room with French doors leading onto the rear garden. 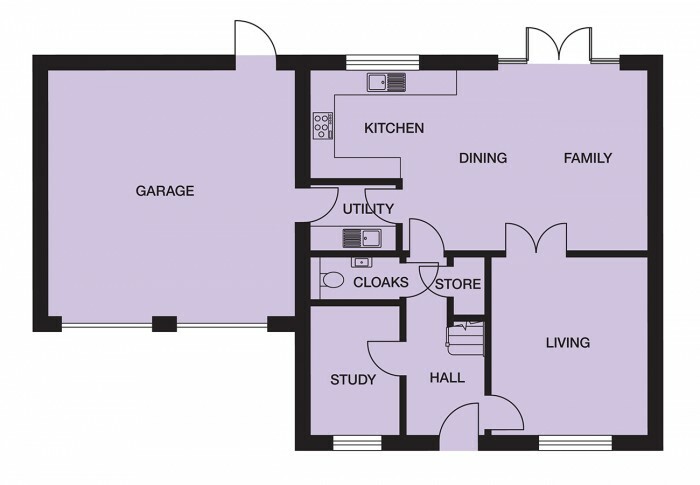 The property also benefits from a utility area which leads to a double integral garage. 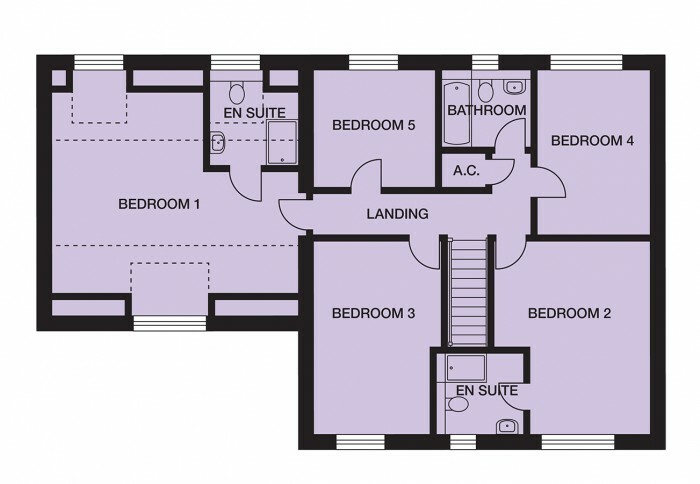 To the first floor are five bedrooms with the master bedroom and bedroom having en-suites with a further family bathroom. Whether you're just starting out, looking to upgrade you home or simply looking for a new start, we have the home for you. We build high-quality homes and make customer satisfaction our number one priority. This means that you enjoy extraordinary value for money, as well as a superior and distinctive new home. 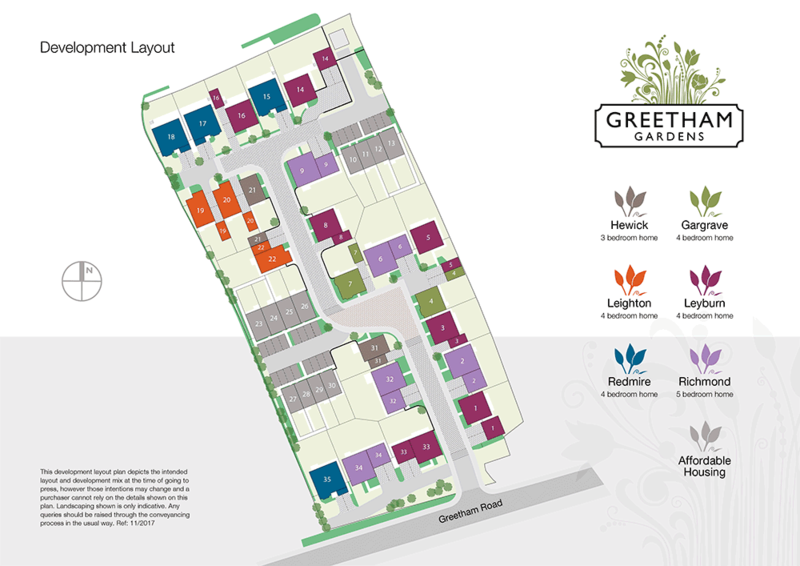 Property descriptions and related information displayed on this page, with the exclusion of Running Costs data, are marketing materials provided by Lovell - Greetham Gardens, and do not constitute property particulars. Please contact Lovell - Greetham Gardens for full details and further information. The Running Costs data displayed on this page are provided by SmartNewHomes to give an indication of potential running costs based on various data sources. SmartNewHomes does not warrant or accept any responsibility for the accuracy or completeness of the property descriptions, related information or Running Costs data provided here.